Bringing the wild outdoors into the heart of the city, the Sheffield Adventure Film Festival returns to the Showroom Cinema from 22-24 March. A carefully curated three day programme of the latest short-form and feature length outdoor adventure films, from around the world to the big screen. More than 100 films across five screens, presented by the British Mountaineering Council. The festival received 100s of submissions from filmmakers across the globe, and this year’s selection represents the world of outdoor adventure in all its forms. There are dedicated sessions for climbing, running, mountain sports, water, snow, and cycling, as well as those that celebrate a spirit of adventure often found in surprising people and places. Highlights include a number of premieres and special events including live music, filmmaker Q&As, and a series of Adventure Activism-inspired itineraries. ShAFF is as much about the adventure as it is about the films. As well as inspirational screenings we have a whole weekend of experiences lined up which will leave you hungry for your next challenge. Get hands-on on the water with the Great Sheffield River Clean-up, let your little ones rip on our free MTB skills sessions or pick up tips from the experts on everything from fell running to bikepacking and gear repair. Check out the events on offer, including action-packed itineraries for our runners, families, and waterways tribe. With exhibitions from ShAFF partners in the Outpost, guided breakfast and evening runs hosted by Up and Running, as well as the ever-popular kit sale, there is always something to entertain between film sessions. most inspiring films the festival has to offer. Look out for the family friendly certified screenings in the Young Adventurer and Adventure Bites sessions throughout Saturday 23 and Sunday 24 March. At the Outpost (based in the Showroom Workstation), free family-friendly activities including climbing, slacklining and caving will be provided by the Youth Hostel Association (YHA). people who can’t get to ShAFF by taking events into schools, ensuring that although the festival happens once a year, the benefits carry on all year round. Visitors to ShAFF will be able to rate the films they have seen using Boom Beam to help select the ShAFF People’s Choice Award, sponsored by Street Food Chef. With the aim of cultivating greater festival engagement between all those attending – in 2018 we achieved 48% engagement – the web app offers audiences the opportunity to give feedback, as well as providing recommendations of what to watch. 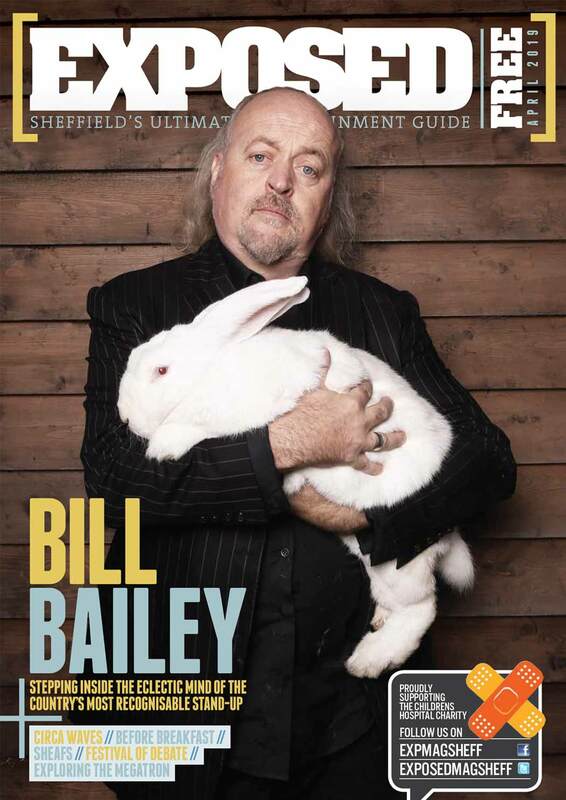 The full ShAFF 2019 programme can be viewed via the ShAFF website. Tickets go on sale via the Showroom Cinema website 12:00 noon Friday 1 February. Can’t wait or want a taste of what to expect? 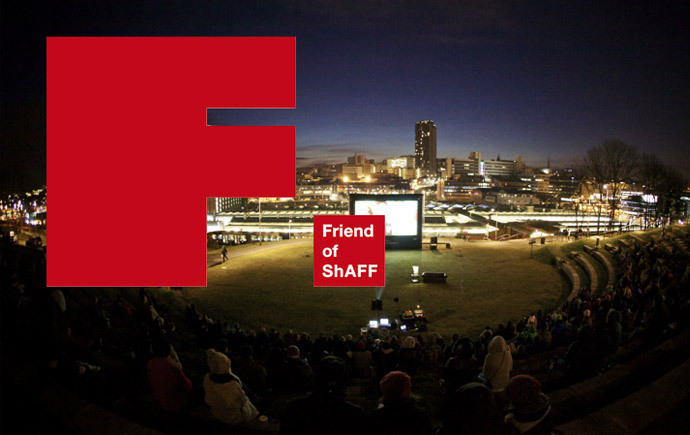 There’s the Best of ShAFF 2018 screening on 4 March or if you can’t make the weekend plus an early preview of the Best of ShAFF 2019 at Regather on 14 March and Cycle to the Cinema on 20 March.